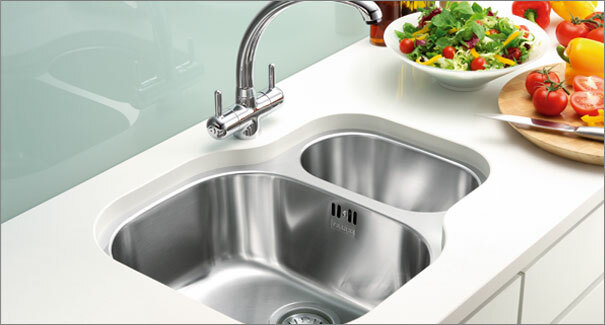 We can supply and install sinks from top manufacturers with our kitchen packages. The list of different manufacturers can be found below. Simply click the logo to visit the manufacturers website for more information of their current range of sinks.